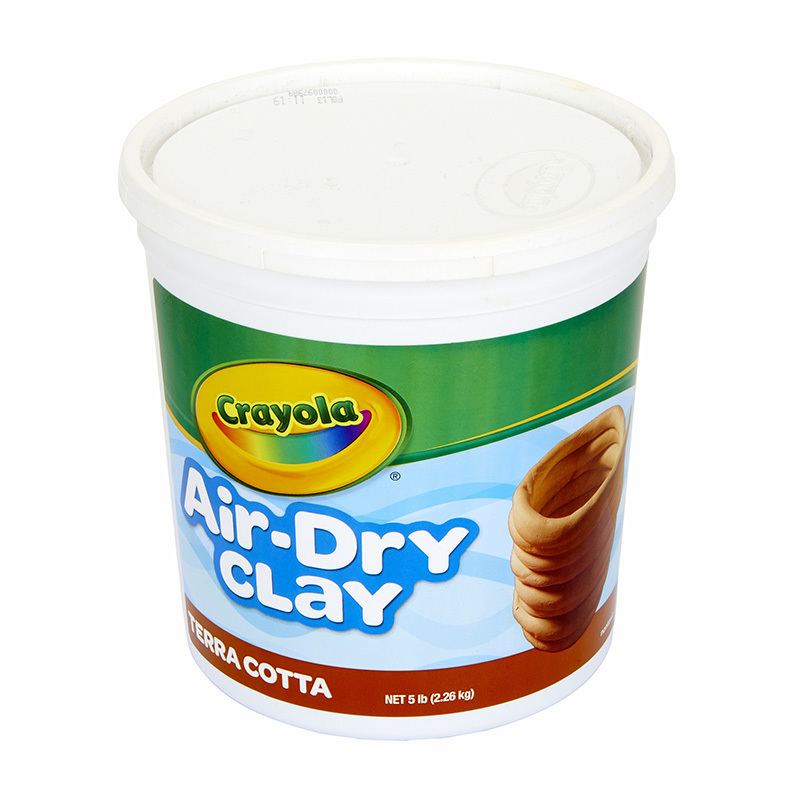 Crayola® Air-Dry Clay is a natural earth clay which air-dries to a hard solid. 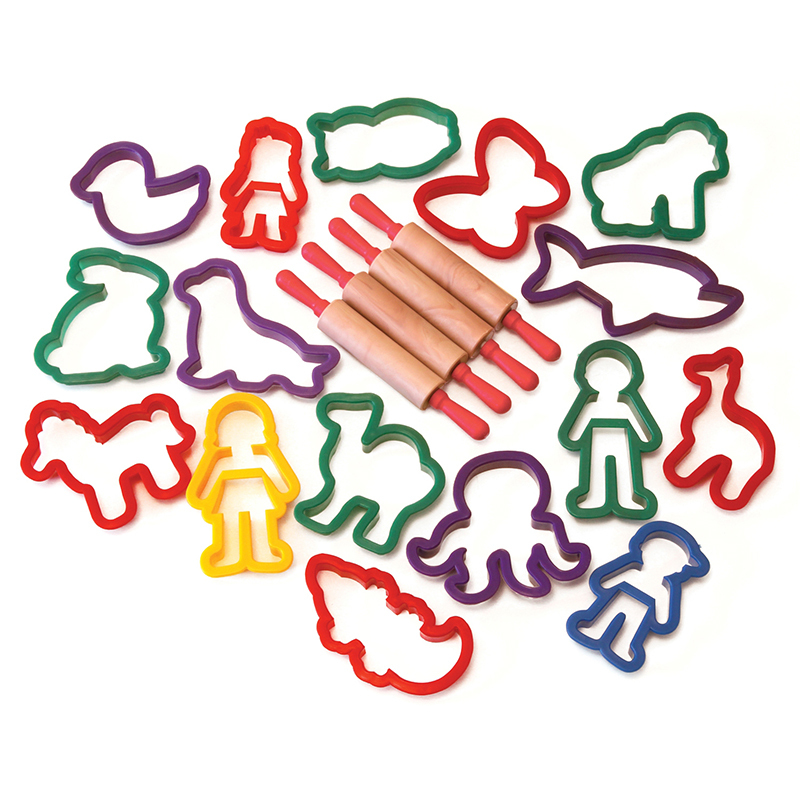 Use it to make clay sculptures, decorative items or plaques. No baking or firing needed. Minimal shrinkage. Easy to use with traditional modeling techniques, it's also a snap to clean up. Dry pieces can be painted or varnished. 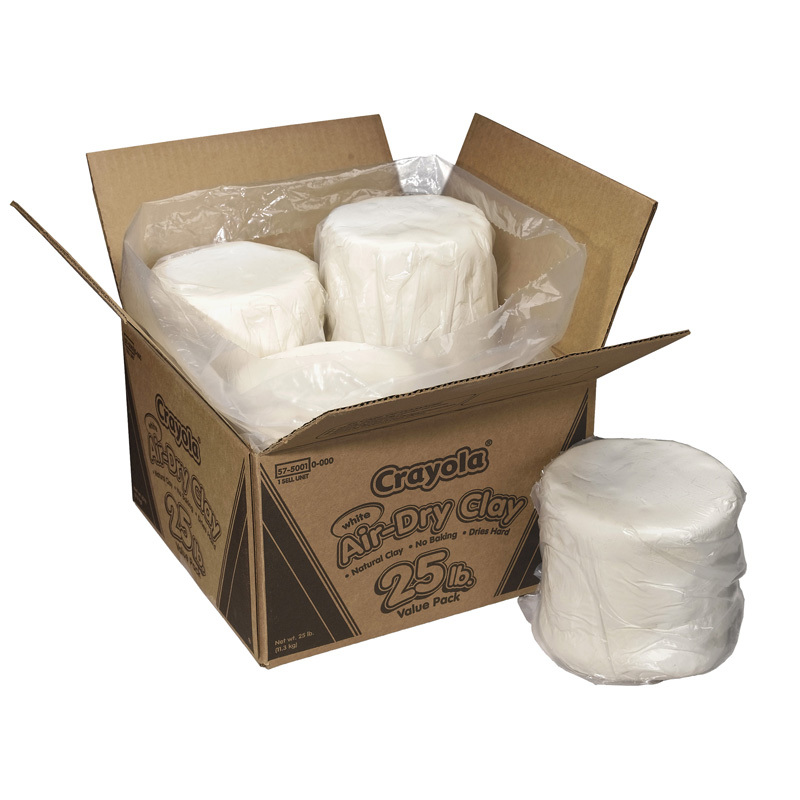 Each resealable plastic bucket includes 5lb of Air-Dry Clay. 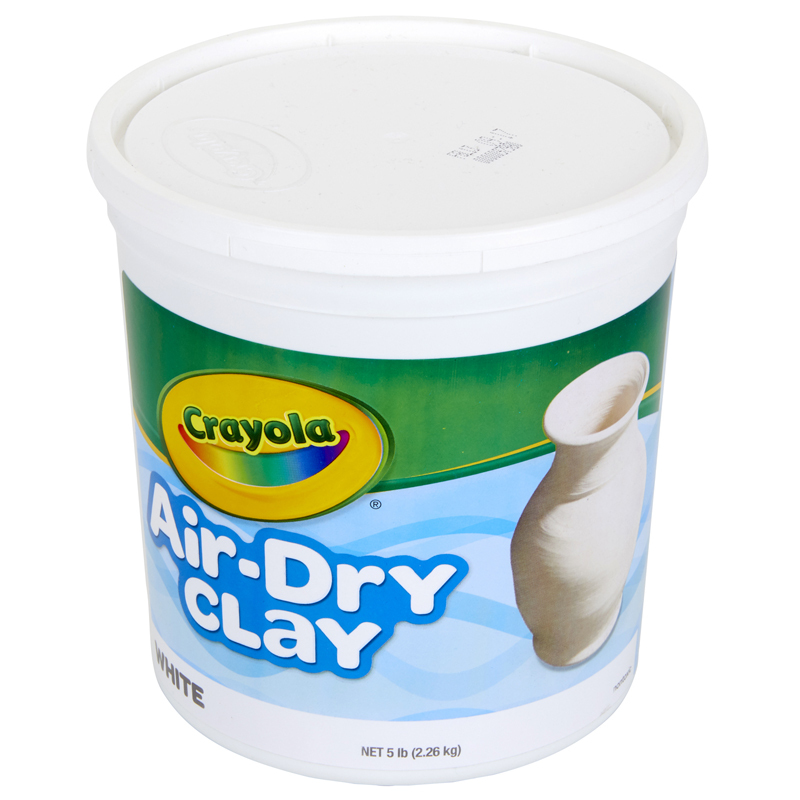 The Crayola Air Dry Clay 5 Lbs White can be found in our Clay & Clay Tools product category within the Arts & Crafts.